Mt.Phoenix is located in Chao’an County to the north of ChaoZhou City of GuangDong Province. About 1500 meters above sea level, its mean peak is the highest peak in ChaoZhou Distrct. The areas is close to the South China sea and enjoys a warm climate and plenty of rainfall. It is covered with cloud, mist, and moist air all the year around, making it an ideal place to cultivate Phoenix Narcissus, an improved tea tree variety. 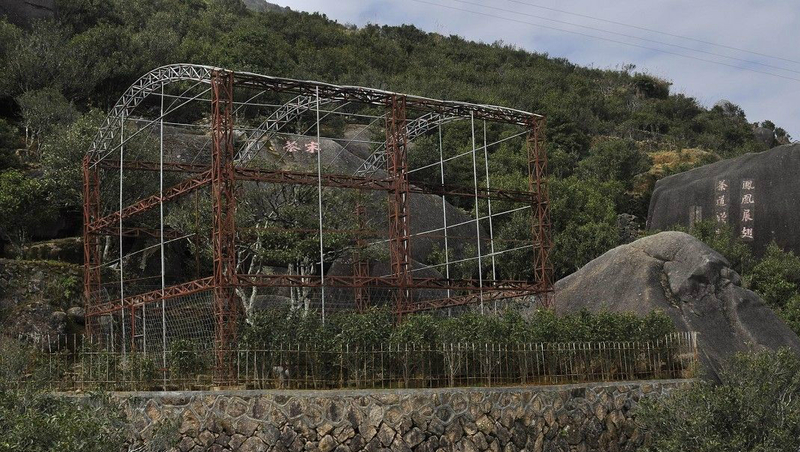 In the WuDong Hill of Mt.Phoenix, there are still over one thousand tea trees planted in different dynasties, including the Song( 960-1279), the Yuan (1279-1368), the Ming (1368-1644), the Qing (1644-1911) dynasties and even the modern times. 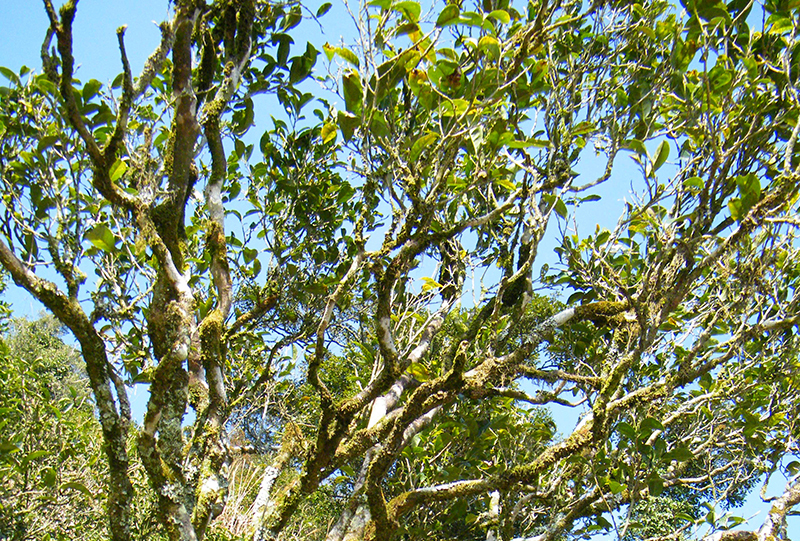 The oldest tea trees are 800 years old and they are the offspring of Song Strain. 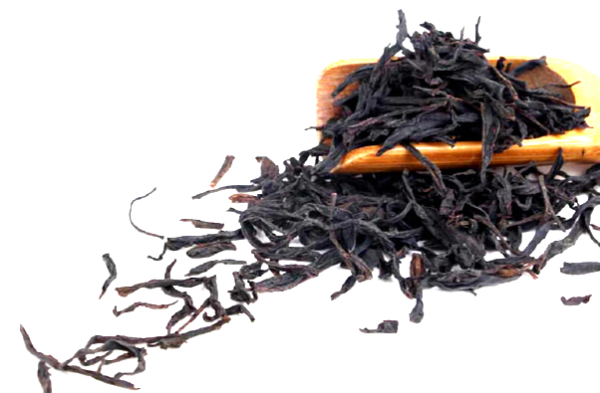 Today, on the cliff of the WuDong Hill, the two characters “Song Strain” can still been seen.Song Zhong tea is made with tea leaves of the oldest tea tree in Mt.Phoenix. 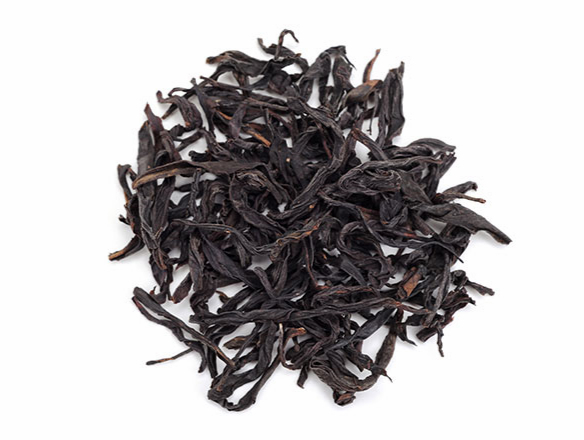 High-end tea of Phoenix Dancong tea, Song Zhong enhances strong honey flavor and smooth taste. It is the top one tea in Oolong tea. 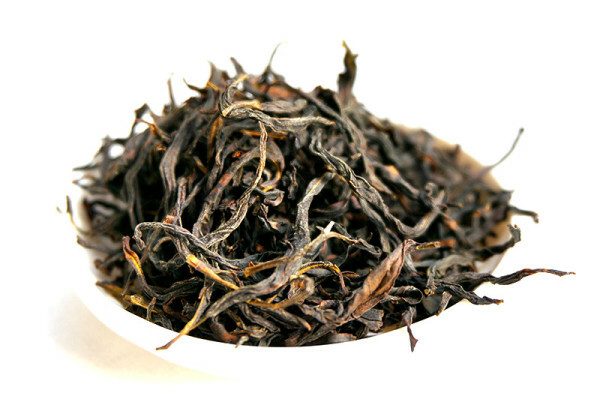 The unique features of Dancong tea lies in its “mountain feel” and “flowery tastes”.The “mountain feel” or “Shan Yun” comes from the habitat of the tea trees. 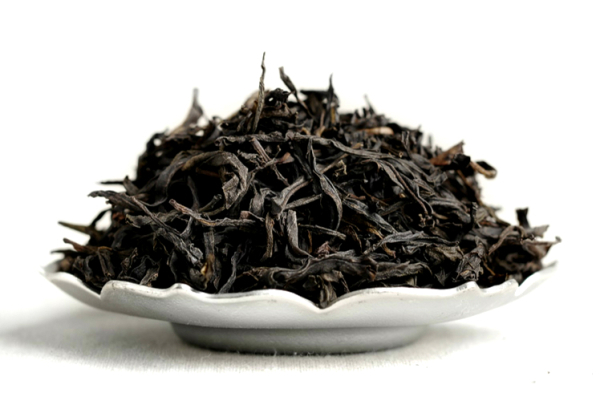 Untouched by modern world, the mountains are densely wooded with a rich layer of nutritious soil containing various minerals.The higher the elevation, the stronger the feel.The flowery tastes come from the various amino acid contents in the tea leaves. 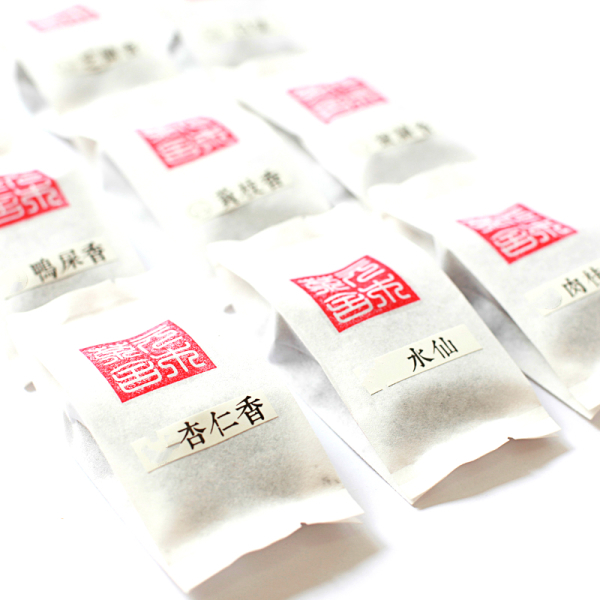 These natural flavors are quite different from the flower teas like jasmine tea.